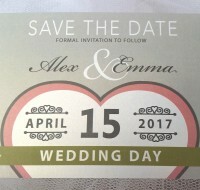 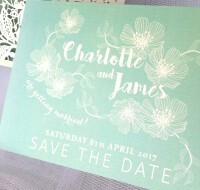 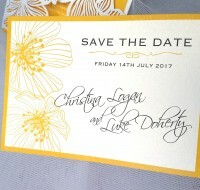 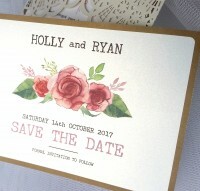 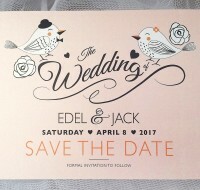 Our wedding Save The Date cards are a great way to allow your guests lots of time to make their arrangements. 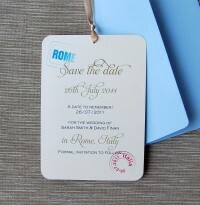 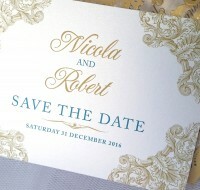 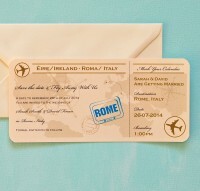 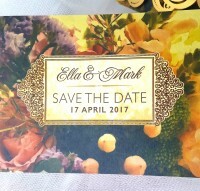 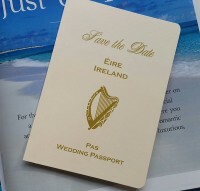 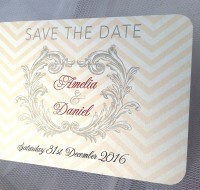 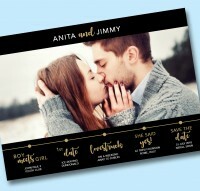 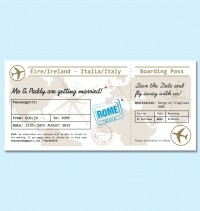 For guests who will be travelling to your wedding from abroad, a Save The Date invitation is a thoughtful gesture. 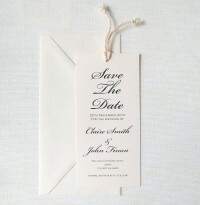 Please visit our Frequently Asked Questions section for more information.